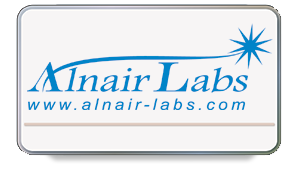 Alnair Labs has established itself as a top manufacturer of cutting-edge instrumentation for the telecommunications industry. 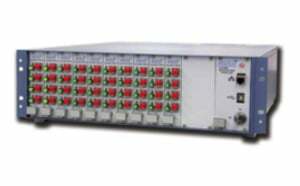 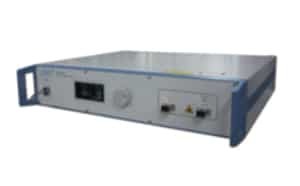 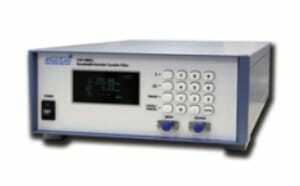 Their innovative products include bandwidth variable tunable filters, electrical pulse generators, bit error rate (BER) testers, ultra-fast laser sources and dispersion characterization instrumentation. 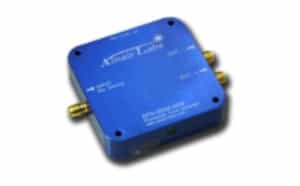 If you have a special project, Alnair Labs, with its staff of experienced photonics experts, can work with you to help you accomplish your goals.